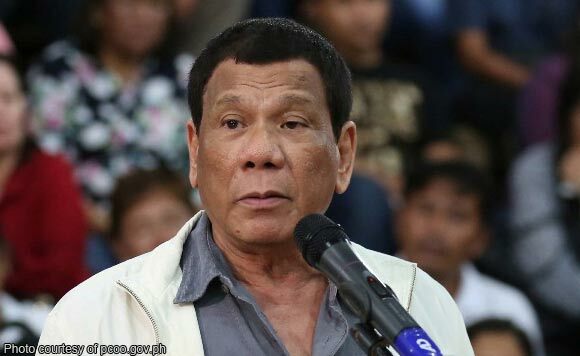 President Rodrigo Duterte has issued a proclamation creating and designating a building and the parcels of land in Davao City as a special economic zone. Executive Secretary Salvador Medialdea, by the authority of the President, issued Proclamation No. 660 signed on February 4. The building to be known as Aeon Towers and parcels of land are located along J.P. Laurel Avenue, Barangay 20-B, Bajada, Davao City. Aeon Towers has a gross floor area of 88,428 square meters while the land where the building stands has an area of about 4,574 square meters. The Board of Directors of the Philippine Economic Zone Authority (PEZA) recommended the creation and designation of the building and the land as an Information Technology Center.